Vigorous plant with high yielding. 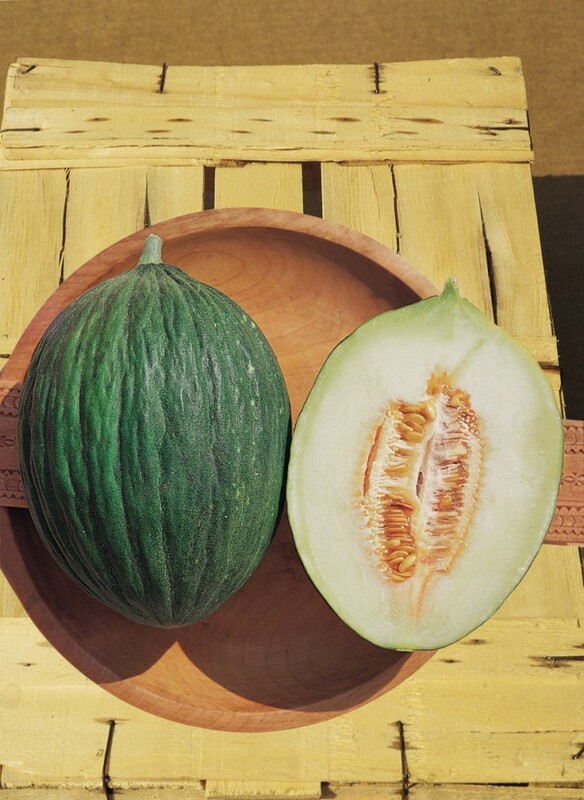 Oval fruit with dark green skin with marked stripes, wrinkled and thick. Average weight 2.5 kg. White flesh, very tender and with high sugar level.